Looking for exotic cats for sale? 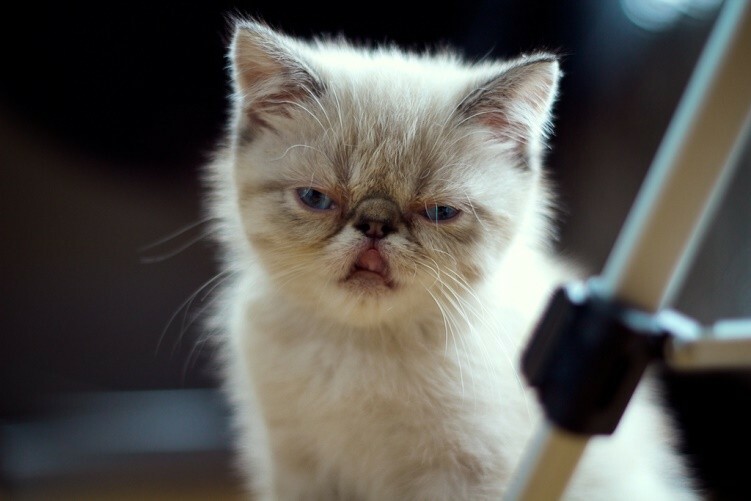 Adopting these adorable kitties can be a pleasure or a challenge to a pet owner. Getting as much information on them as possible is the key to understanding if your home is the best fit for this breed. Exotic cats are not exactly pets that came from the wild with weird attitudes. 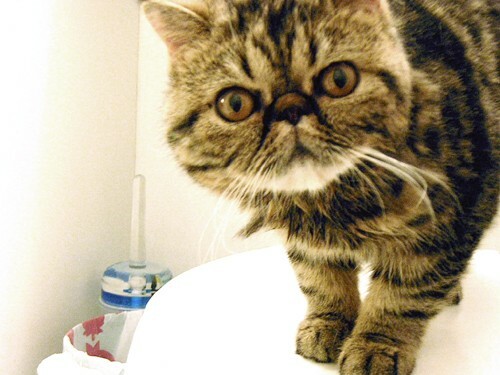 They came from Persians being crossed with American Shorthairs more than half a decade ago. They were backcrossed to achieve the favorable mix of Persian traits and Shorthair coat. Complement your search on the Internet for exotic cats for sale with our list of 10 things to know about these felines. The Exotic Cat is of medium size and solid built, and can weigh between seven and 12 pounds. It can grow up from ten to 12 inches, the size of a ruler. Expected lifetime is 12 to 14 years. 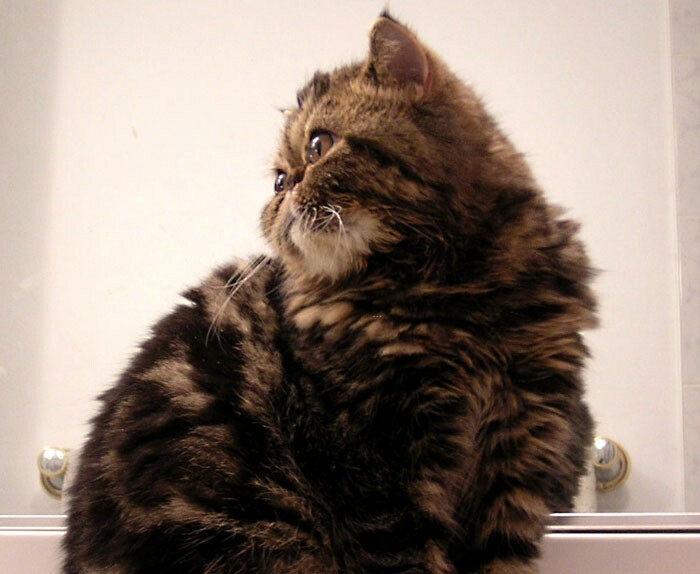 It retains a lot of the Persian’s attractive features and positive traits: a flat face with plump cheeks; a small, almost-round nose; huge round eyes; and tiny ears with rounded tips. Aside from its legs and neck, you will also notice that its fur is shorter, overwriting the Persian characteristic of hair overload. 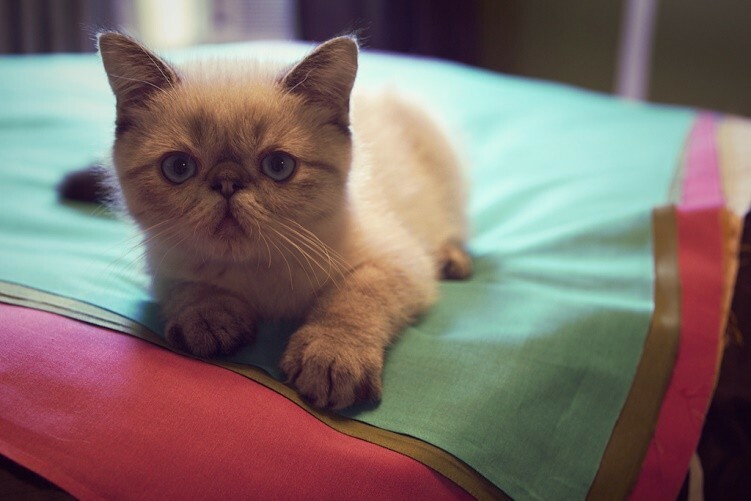 When people refer to Exotics, they are more likely thinking of the Exotic Shorthair, by which some associations previously recognized the breed and distinguished it from the Exotic Longhair. 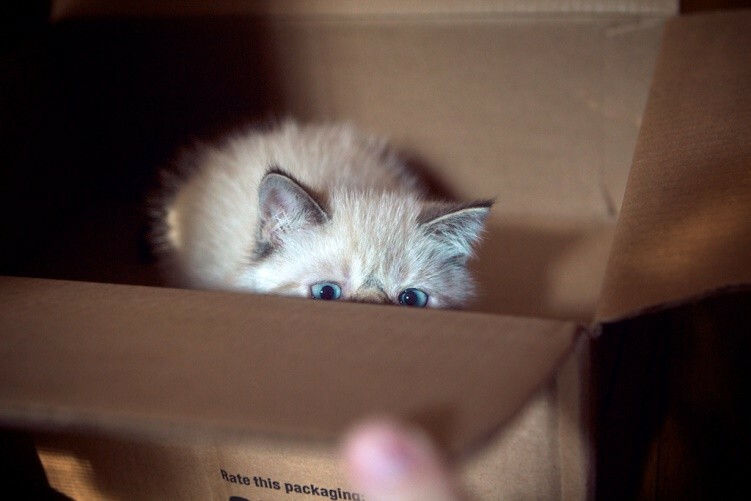 Today, Exotics are accepted in all cat registries. The Exotic is also gentle like the Persian. Take it away from the lap or couch, though, and this ball of fur will run around the house. 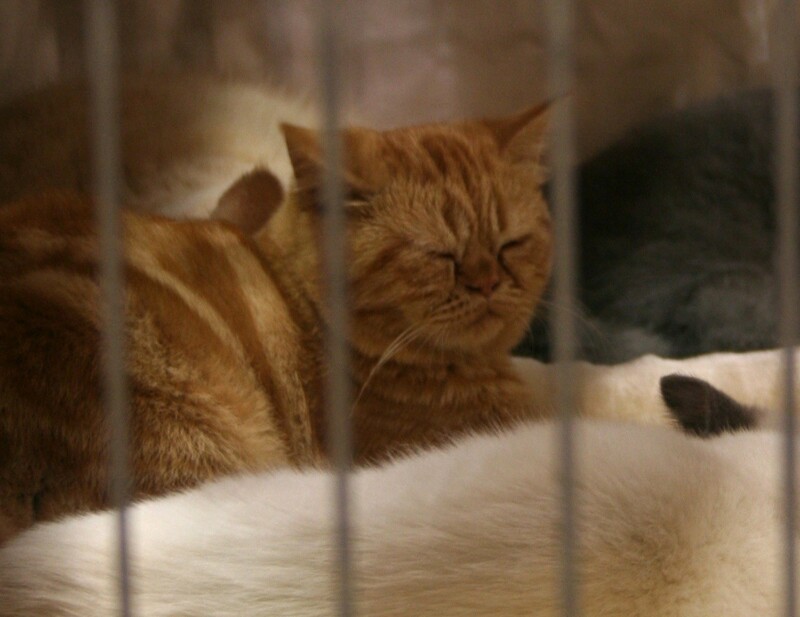 If you want a quiet pet, this cat breed is definitely not recommended for you. However, if your household is buzzing with daily activities, you may want to adopt an Exotic to complement your family’s energy. Between a male and a female, the latter tends to be more reserved while the former is more outgoing. It is easy to show affection to Exotics because of their adorable and sweet personality. Playtime will not be a problem when you leave enough toys for them to be entertained by. Feed your Exotic and play with it regularly, and for sure, your care and affection will be returned a hundredfold. You may not hear it purr at first, but listen hard enough and you will discover that your pet possesses a soft voice that sounds musical. Exotics are prone to conditions that are associated with their facial structure, among other factors. 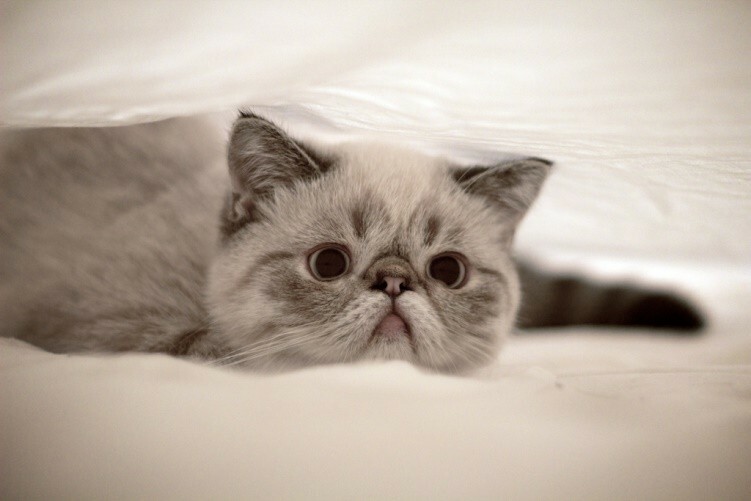 These felines may suffer difficulties or loudness in breathing due to constricted nostrils, as well as excessive tearing. 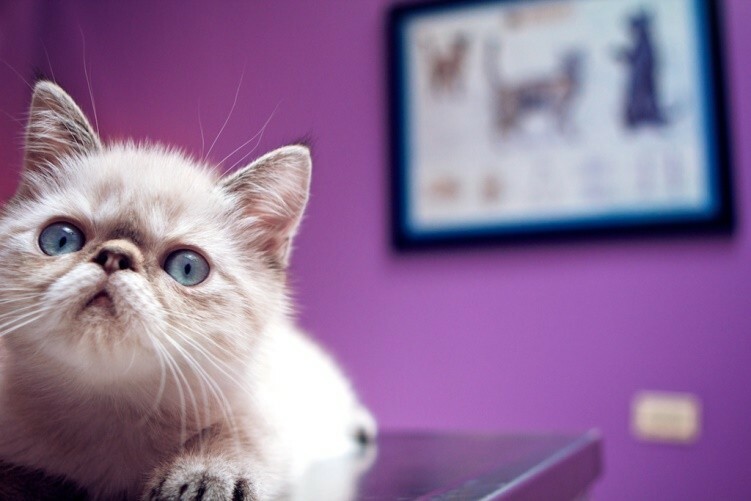 According to the website Cat Time, other Exotic Cat conditions are cherry eye and entropion (sight), heat sensitivity, polycystic kidney disease, predisposition to ringworm, and seborrhea oleosa. The latter is a skin condition that produces itchiness, redness, and hair loss. While the Exotic Cat is comfortable to be around young children, it would be best to keep it indoors to avoid encounters with fellow cats and other pets. 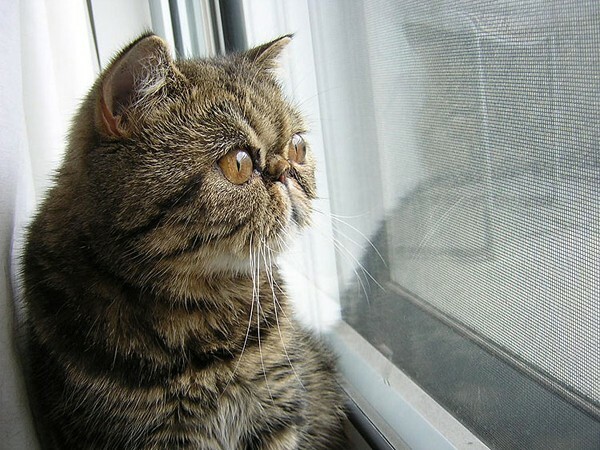 Another potential risk is losing them outside to strangers or lurking predators in the backyard.